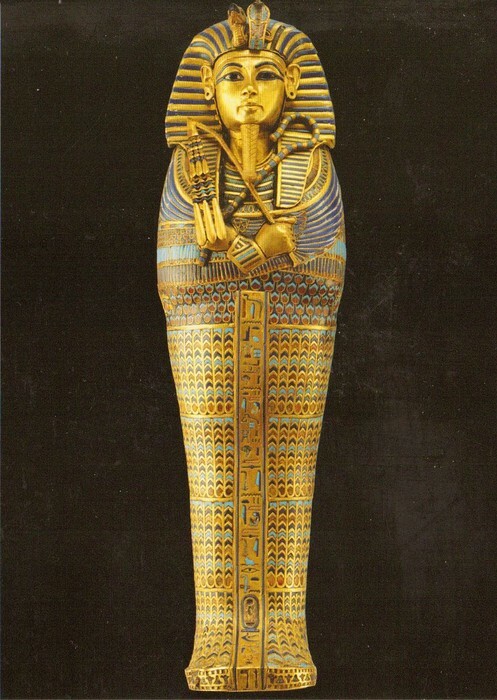 King Tut was a young pharaoh at only 19 years old when he unexpectedly died. He was from a wealthy ruling family or dynasty. 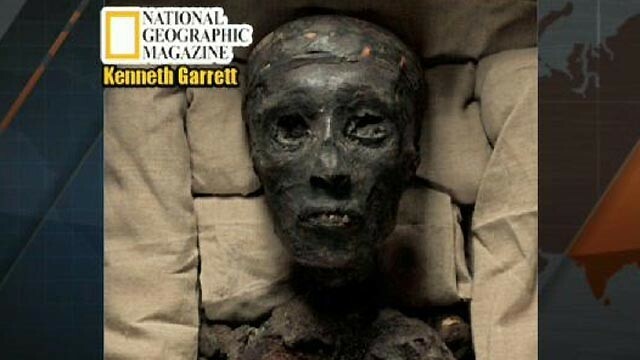 His family started ruling over 200 years before King Tut died. He was married to his half sister and had 2 girls who died at birth. Because King Tut was so young, he had to advisers to help him with his ruling. He was said to listen to these advisers and do as he was told. King Tut's tomb was said to be cursed. 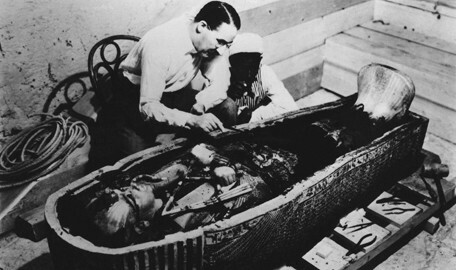 There is no official evidence that Tut's tomb is cursed, but when Lord Carnarvon and Howard Carter found and enter his tomb they found a carving in hieroglyphics that read they would die if they entered the tomb. 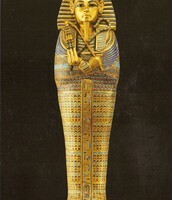 Lord Carnarvon died only a few weeks after entering Tut's tomb. Carnarvon's dog unexpectedly dropped dead and when he did, the lights in the city went out! Do you think there is a curse on the tomb?